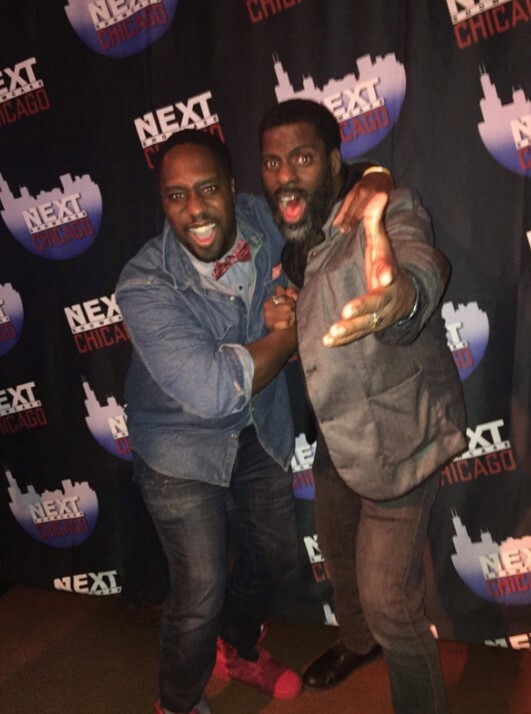 Grammy's, Oscars, & talent oh my.. Teamjohnhill & Rhymefest support upcoming artists at "next showcase Chicago"
Chicago is known for housing some of the most powerful people in “show biz” The late Bernie Mac, the late Robin Williams, Kanye West, Jennifer Hudson, rapper common and too many other powerful artists to name so when looking for the next “big thing” it has to be done correctly. 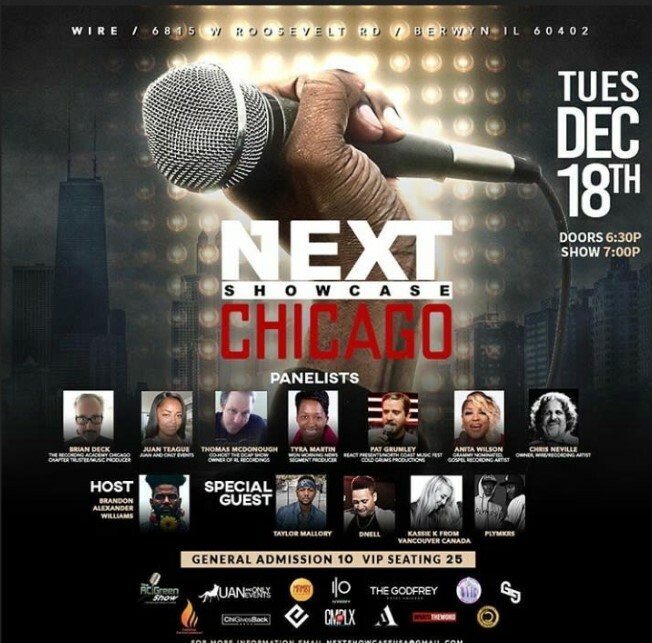 Mark Hubbard gospel artist, CEO Of Next showcase Chicago /president of the Grammy academy board Chicago chapter pulled all the big punches with his amazing platform empowering up and coming artists from all genres the show included a panel of Judges including Grammy board members News television casters and record label owners. There were even celebrity appearances by Oscar award winner Grammy Award winner Emmy-nominated “Che” (Rhymefest) Smith and Grammy-nominated singer-songwriter John (Teamjohnhill) Hill lending their professional advice to The Talented but inexperienced artists.